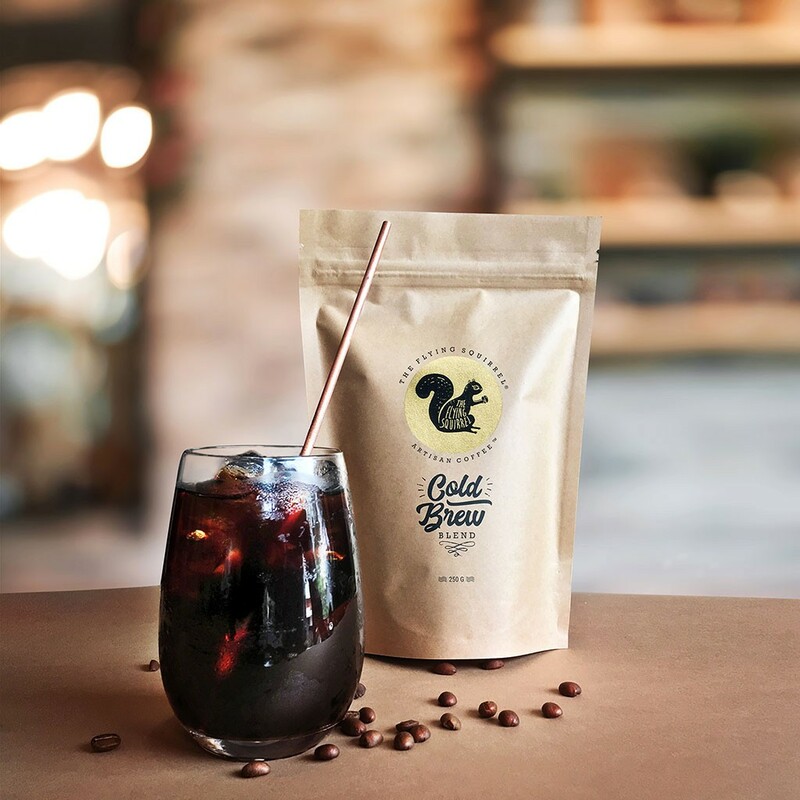 Cold brew coffee is a beautifully refreshing way to drink coffee, and the brewing itself draws out the natural sweetness of a roast perfectly while keeping a check on the acidity and bitterness. 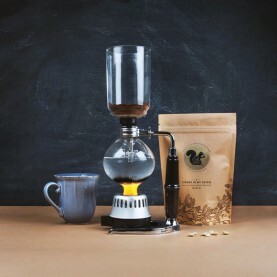 If the right coffee beans are used for cold brew, and if these right coffee beans have been roasted perfectly, the resultant brew will have a rich mouthfeel, an amplification of the big flavours - sweetness, earthiness, chocolate etc., and a clear lining of the smaller, more delicate flavours characteristic to the terroir of the coffee. The Flying Squirrel Cold Brew Blend is exactly that, we use a medium roast coffee that’s been roasted using a unique profile that delays caramelization of the bean sugars until the very last few moments of the roast. 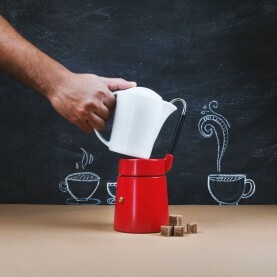 The blend contains Honey Sun Dried Arabica and some Arabica Peaberry amongst other beans. 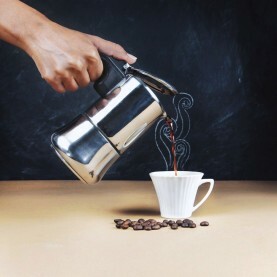 How to Brew: To one liter of cold water in a vessel, add 250 gms of this coffee. Stir well and keep refrigerated for 14 hours. Once done, filter using a fine sieve or folded muslin cloth. Fill the resulting concentrated brew into a bottle, keep refrigerated (stays up to a week).To consume, pour 50 ml into a glass filled with ice, add milk and sugar if you like.